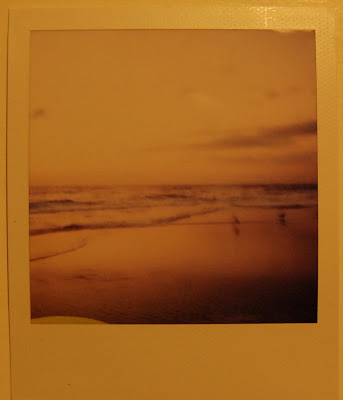 Last night i went to the beach at sunset and made some really nice polaroids. Unfortunately my scanner still doesn't work, so i had to make pictures of them again. As you can see they turned out very yellowish because of the lack of daylight in my place. Tonight i am going to my mother's place and i am planning to scan all of my polaroids, so i can show them all tonight. Oh, Im sure it indeed looks lovely. the beach is such a wonderful place to take polaroids. darling i have been wanting a polaroid for a while.love the tone of the image,it works quite well. Zo een mooie polaroid, je hebt hier echt talent voor: studeer je iets met fotografie? Mooi.. ben benieuwd naar de rest! Wauw super mooi, ben nu nieuwsgierig naar je andere! Thank you for your lovely comments! 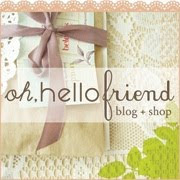 I adore your blog, so I would be delighted to exchange links! :) I'll go add yours now!